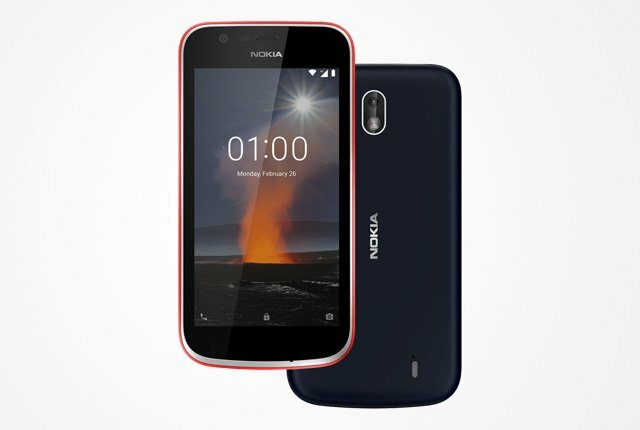 Telkom has announced that the new line-up of Nokia smartphones is available on its FreeMe contracts. 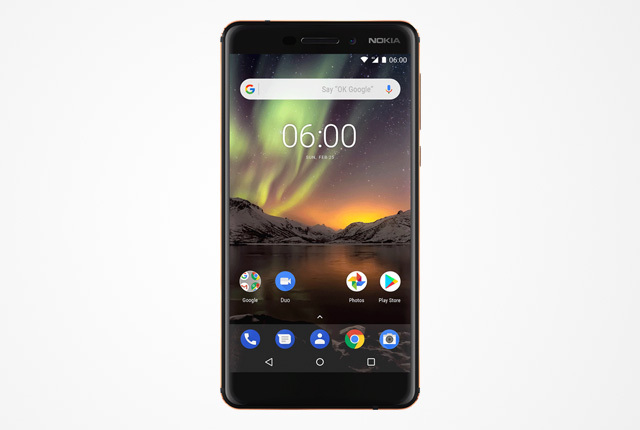 The Nokia 1 and Nokia 6 2nd-Gen are available from 20 June 2018, while the Nokia 7 Plus will be available from 20 July 2018. All devices are available on FreeMe 1GB, 2GB, 5GB, 10GB, 20GB, and Unlimited for new and existing Telkom subscribers – on prepaid, hybrid, and contract packages. 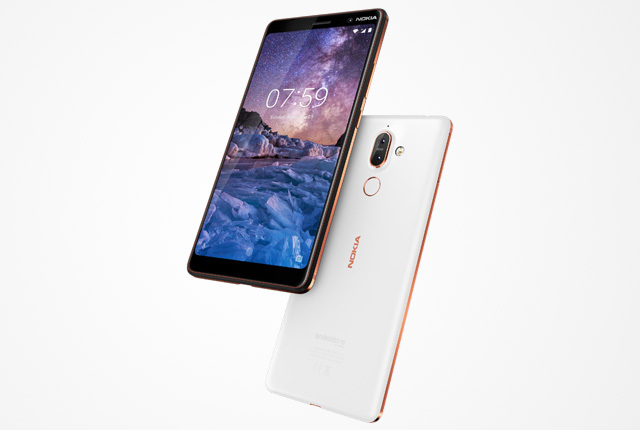 Nokia’s new smartphones feature the latest version of Android, with the Nokia 1 running a lightweight version of Android 8.1 called Android 8.1 Go. 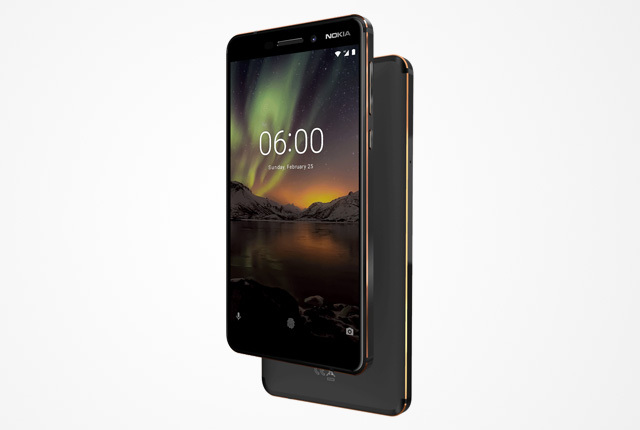 “We are excited to be able to offer these incredible smartphones with our unbeatable FreeMe packages,” said Telkom managing executive for sales and distribution Megan Nicholas. The devices are available on Telkom’s 24-month FreeMe contract packages at the following prices.